Starship Troopers 3: Johnny Rico!!! Holy Crap: MacGyver Blockbuster Film Coming! Octopus Pie has our VHS Tape? 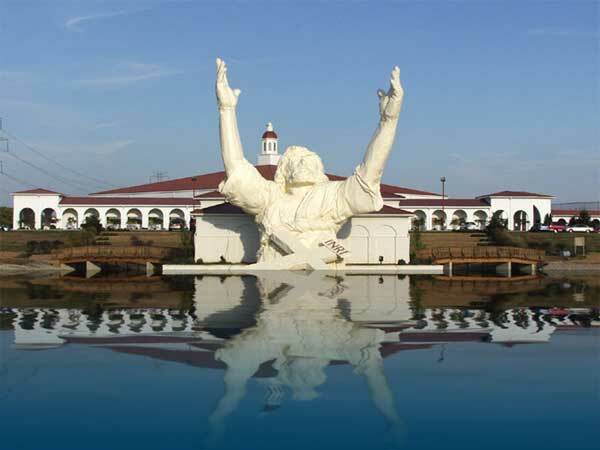 TOUCHDOWN JESUS makes me believe. So does THIS. Brad Pitt might be Thor? Eric Stoltz Will Play The Inventor Of The Cylons!! Is Speed Racer Just Too Gay? [01:54:40] Alternative 90’s Rock Challenge! Posted in Classic HijiNKS ENSUE Podcast and tagged Denise, Joel Watson, Josh Jeffcoat.